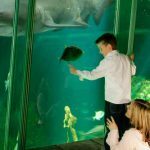 Dingle and the surrounding Peninsula is an outdoor lovers paradise with a selection of excellent activities on your doorstep. While staying here at Dingle Marina Cottages plan your trips in advance. 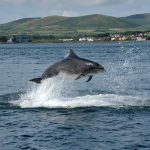 Visit the websites below for more information or visit Dingle Peninsula Tourism website here for a full list of Marine and Outdoor life activities. 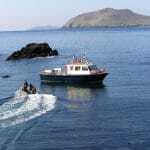 Whale Watching, Dolphin and Birdwatching tours of the Blasket Islands.